PRICE REDUCED. 3% closing costs seller paid & a home warranty. 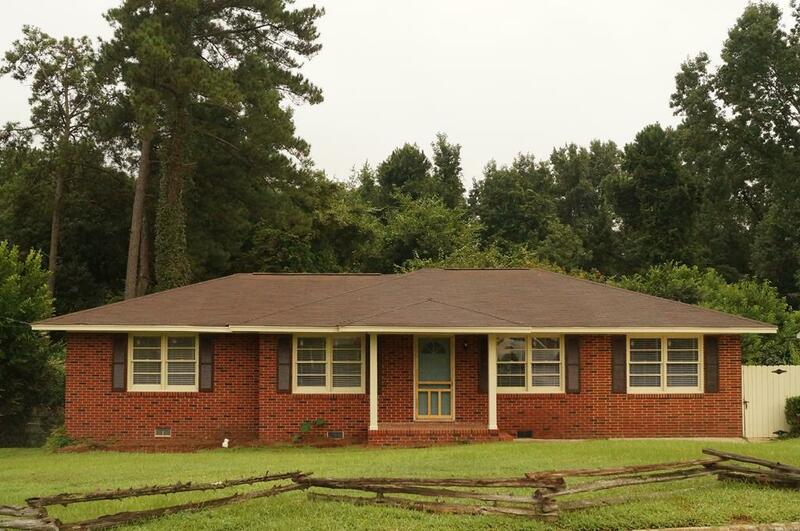 Freshly renovated all brick ranch with in ground pool. Brand new liner installed. Spacious living room, eat in kitchen/dining room leads to patio overlooking pool. New roof just replaced, new appliances, faucets, vanities, counter tops. Refinished hardwood floors. Both bathrooms freshly glazed, New electrical panel, New blinds, completely painted inside & out. Listing provided courtesy of John Carr, III of Woodward & Associates.